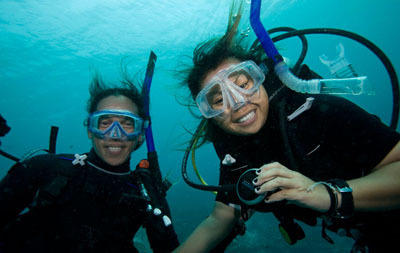 Join our amazing Dive team and step up to become a PADI Professional. 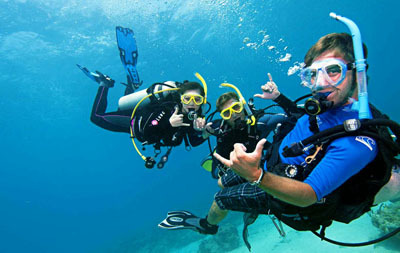 Be the best, a PADI Open Water Scuba Instructor. Been out of the water for a while? Not a problem with PADI ReActivate! 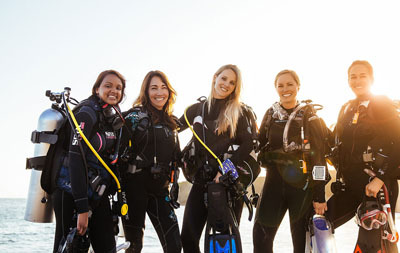 Refresh your scuba skills ready for your next adventure. 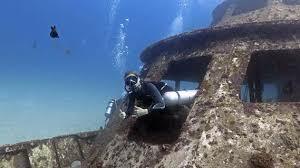 Explore our rich Maritime history as a PADI Wreck Diver. 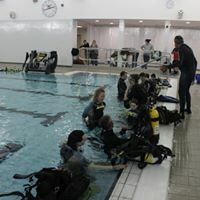 As a leading, award winning school within the market leader in scuba training, PADI, Diveworld is uniquely placed to offer the highest quality of tuition right from the earliest experiences through to the highest level, professional qualifications. This is our 20th year as a PADI centre, so we have a proven, long standing record for safe, high quality, award winning training. 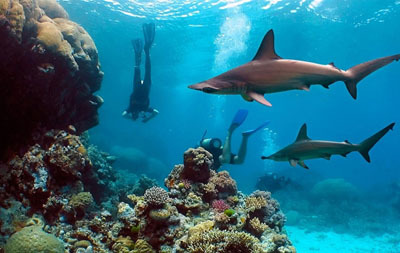 It doesn`t end there, once qualified we offer exclusive UK & worldwide travel deals & experiences, we guarantee you the chance to experience best diving all around the world. Our dive club is free to all divers, we want you to dive! When it is time to kit up, we are completly impartial so can offer the best advice on equipment without ties to any manufacturer. We partner with SDS to offer the best equipment at the most competitive prices, and more importantly, superb after sales and servicing. All our school equipment is serviced & renewed regularly to guarantee your comfort and safety. 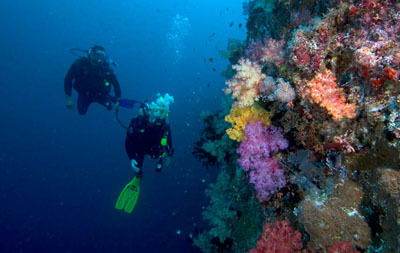 So start your PADI Adventure with us today, come diving and change your life. Our team is here to assist & encourage you step by step (and join in the fun and excitement). 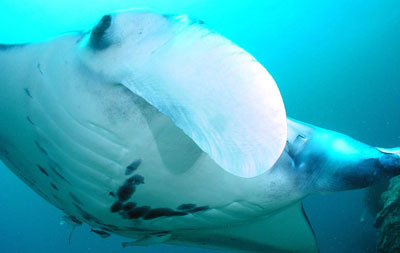 What are you waiting for, come & join the family, feel the Diveworld difference? Check out some of the amazing experiences we have captured on video. Now is your chance to enjoy them yourself.